The addition of three new snow leopards to a long-running study will generate important information about the species. Snow Leopard by Pixel Mixer. CC0 1.0 Public Domain. The Snow Leopard Trust just announced that they have placed GPS collars on three new snow leopards in Mongolia’s Tost Nature Reserve. This represents the continuation of a long-term study into the behavior of the legendary snow leopard (Panthera uncia). The new snow leopards are the 21st, 22nd, and 23rd animals to be collared for this study. GPS collars allow scientists to track the locations of wild animals. Seeing where they go, how long they stay there, and how close they come to other members of their species makes it possible for scientists to learn a great deal about animal behavior. For example, the Snow Leopard Trust’s study in Mongolia has been running since 2008. They have generated vast amounts of data in that time, which has shown that the average male snow leopard’s home range is 3.5 times bigger than Manhattan. This is significant, because many protected areas are not large enough to fully encompass one male snow leopard’s territory. This has important implications for how to conserve the species. The three newly-collared snow leopards will help to reveal more information about this elusive cat. They include one 4 year-old male, one 5 year-old female, and one male who appears to have recently dispersed (left his mother to find his own way). The expedition was led by Örjan Johansson, a Swedish biologist who has an impressive record for safely catching and collaring snow leopards. Johansson and his team will now monitor the cats for about 24 months, at which point their GPS collars will fall off. The collars will generate a substantial amount of data in that time, which Johansson hopes will help scientists learn more about the daily lives of snow leopards. This, in turn, could lead to insights that will help protect snow leopards. GPS Collar is very necessary to monitor the lifestyle of the endangered animals. One of my friend’s pet Alsatian ran out of house. If he had a gps collar, he could have been tracked. 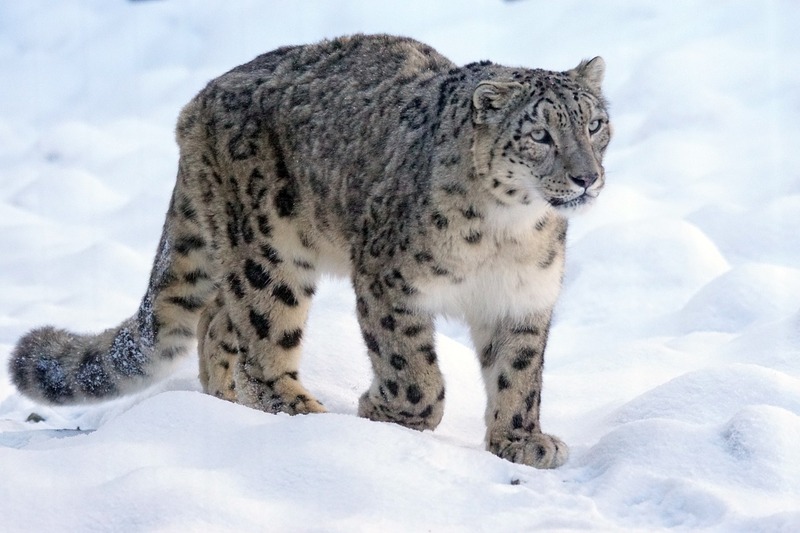 For now collaring is one of the best ways to learn about elusive animals like snow leopards. Hopefully a less invasive method will emerge in the future, as technology develops.